California also has strict rules prohibiting national origin discrimination. The U.S. 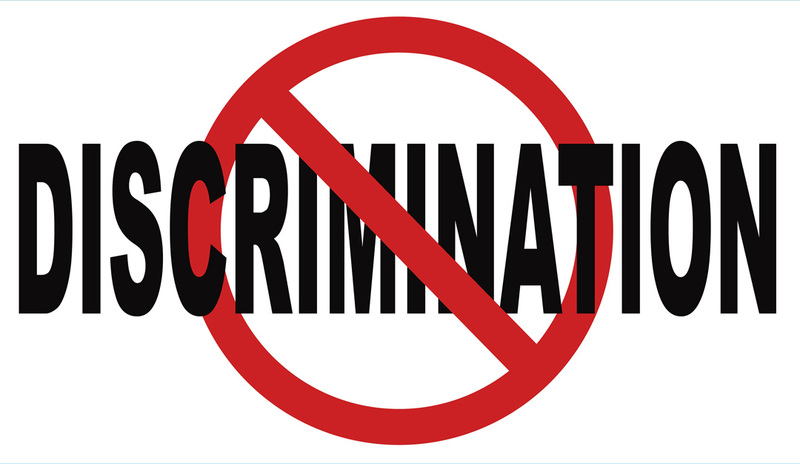 Equal Employment Opportunity Commission (EEOC) has issued updated enforcement guidance on national origin discrimination. This guidance was last updated in 2002. The guidance is intended to address the increasingly diverse workforce and notes that immigrant workers are present in every occupation in the United States and are highly-represented in many of the largest-growth occupations. The guidance discusses the prohibition on national origin discrimination and best practices. “This guidance addresses important legal developments over the past 14 years on issues ranging from human trafficking to workplace harassment. The examples and promising practices included in the guidance will promote compliance with federal anti-discrimination laws and help employers and employees better understand their legal rights and responsibilities,” said EEOC Chair Jenny R. Yang. Last fiscal year, approximately 11 percent of charges filed with the EEOC involved claims of national origin discrimination. These charges include claims of unlawful refusal to hire, harassment, termination and language-related issues. The guidance defines national origin discrimination generally as “treating someone less favorably because that individual (or his or her ancestors) is from a certain place or belongs to a particular national origin group.” It also includes treating someone less favorably at work because he or she associates with (for example, marries) someone of a particular origin. Title VII’s protections against national origin discrimination extend to all employees and applicants for employment in the United States, regardless of their place of birth, authorization to work, citizenship or immigration status. National origin discrimination means discrimination because an individual (or his or her ancestors) is from a certain place or shares the physical, cultural or language characteristics of a national origin (ethnic) group. An individual’s place of origin may be a country (such as Mexico), a former country (such as Yugoslavia), or a place that is closely associated with an ethnic group but is not a country (such as Kurdistan). A national origin group is a group of people who share a common language, culture, ancestry and/or other social characteristics (such as Hispanics/Latinos or Arabs). The guidance provides examples of prohibited conduct, as well as conduct that is allowed, and includes discussion of English-Only rules. In addition, to the guidance, the EEOC also issued a question and answer document and a small business fact sheet that highlights major points of the guidance. While not binding, the EEOC guidance shows how EEOC personnel will enforce the law and review presented claims. California also has strict rules prohibiting national origin discrimination under the Fair Employment and Housing Act. CalChamber members can read more about National Origin discrimination in the HR Library. Not a member? See how HRCalifornia can help you.